Ok, back to Umbrella Road. Now, although it is very beautiful, it has some things you will have to note if you want to visit this enchanting view. 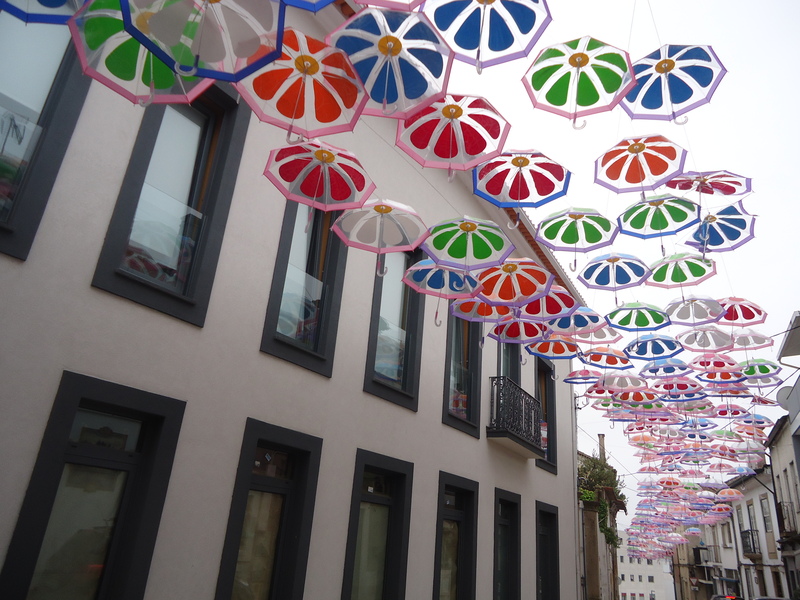 First, it is recommended that you stay in another city – I would suggest Porto. 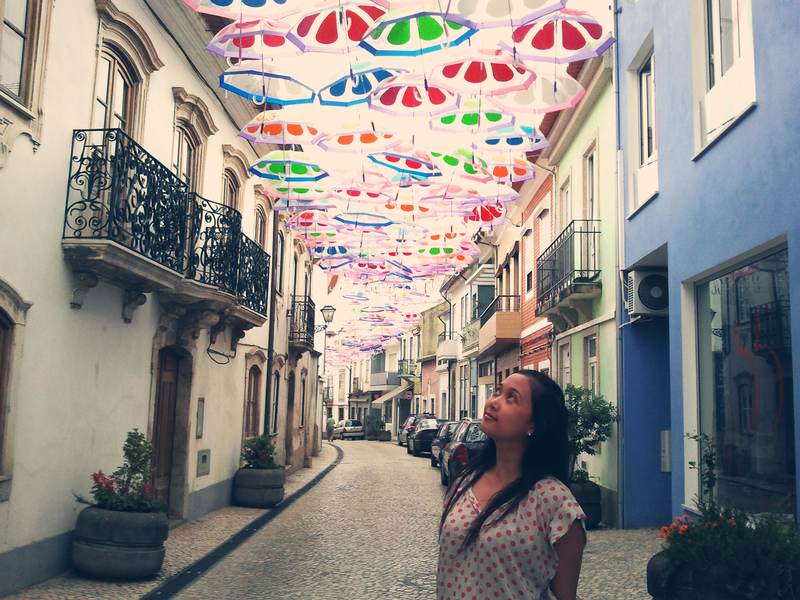 The reason is, Agueda is a really small city and there isn’t many things to see other than the Umbrella Road – it is a bit remote. Staying in Porto is much more favorable because it has a lot of place to visit: a beautiful beach with free tents if you think its too hot and you’re tired to play with the water (remember the water could be cold even if the sun is more than enough to burn your skin), a port where you can walk around, take a short cruise trip for 10 euro and look around for souvenirs, old buildings in the centrum, and so on. Furthermore, the cheap offers from Ryan Air is to Porto, and not to Agueda. You can check for cheap hotels in Porto in bookings.com, I got one really cheap for 14,5 euro per night. The place and service was nice. Anyway, here’s other pictures of Porto. Enjoy! Amazing Web site, Keep up the fantastic work. Thank you so much.